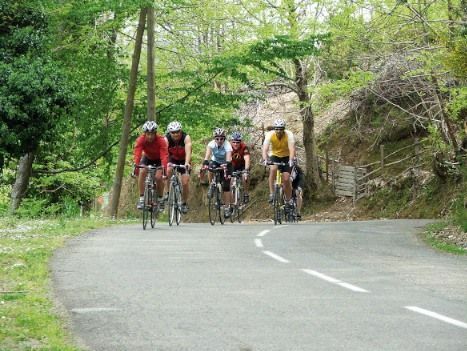 This road cycling holiday in the UK is part of our range of introductory weekends and is an excellent way to experience road cycling for the first time. 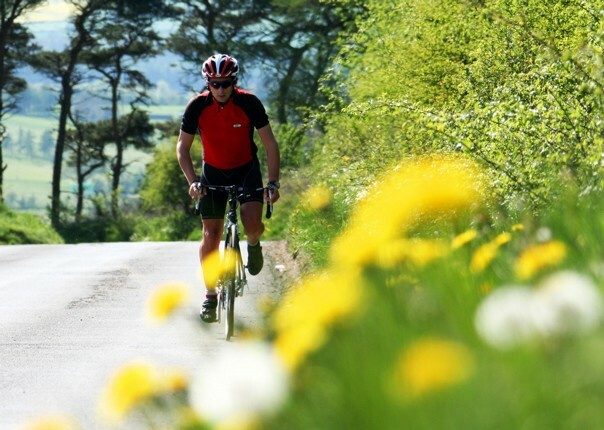 These intro weekends are also a perfect way to rekindle your love for riding if you've been off your road bike for a while. 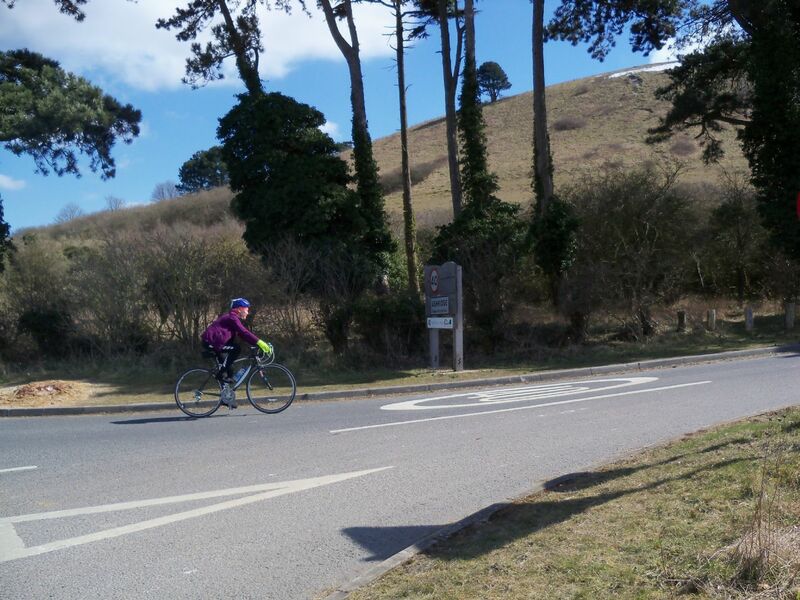 Based in Wendover in the heart of the Chilterns, we offer two great days of cycling designed to gently ease you into the excitement of riding on the open road. If you’ve ever wanted to know what it’s like cruising through the countryside on a modern lightweight bike, this weekend is for you. 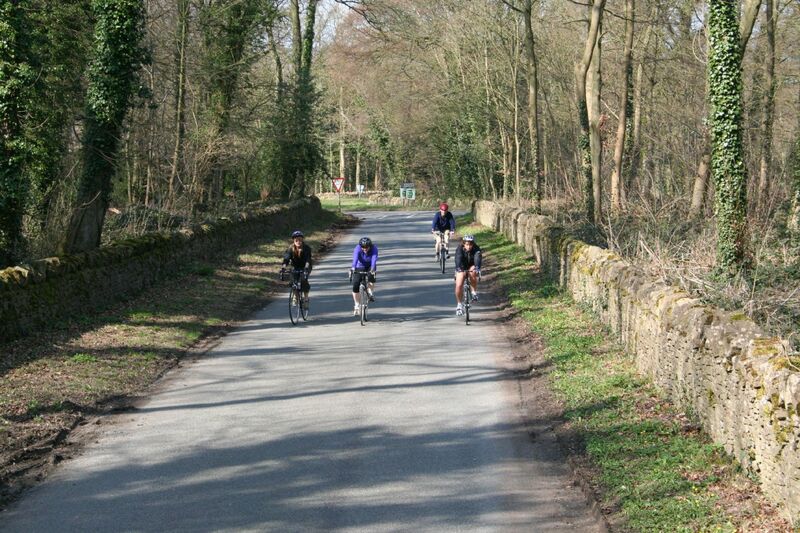 The weekend has been designed to provide a taste of what you might expect on our longer road cycling tours. 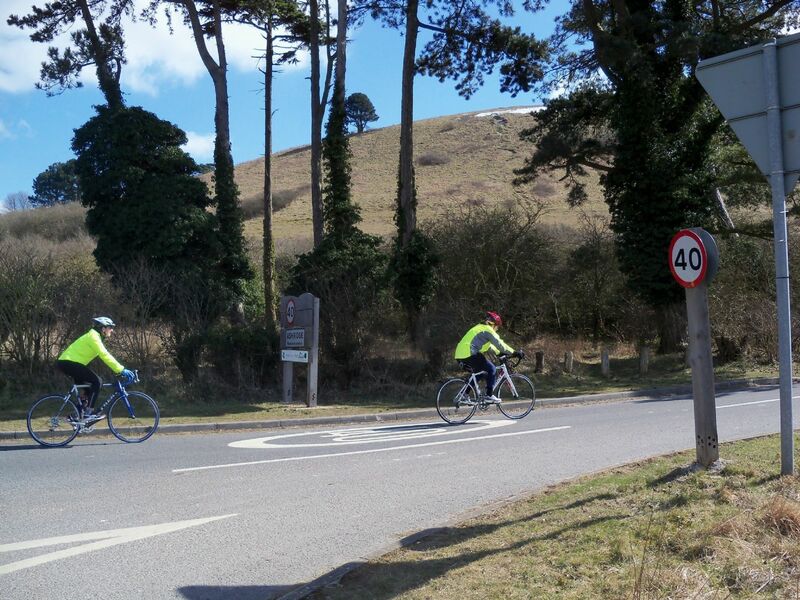 We aim to introduce riders to a wide range of riding experiences - so don’t expect two days of pancake flat roads! Where’s the fun in that anyway? 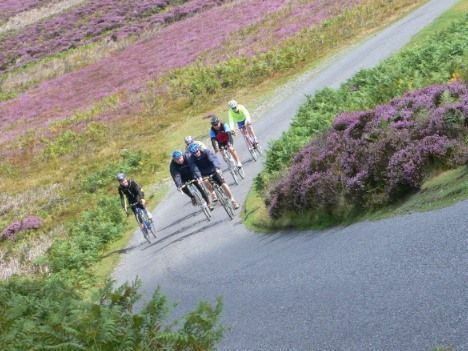 Enjoy the thrills of descending, experience the camaraderie of group riding and test your legs on the odd ‘cheeky climb’ or two. 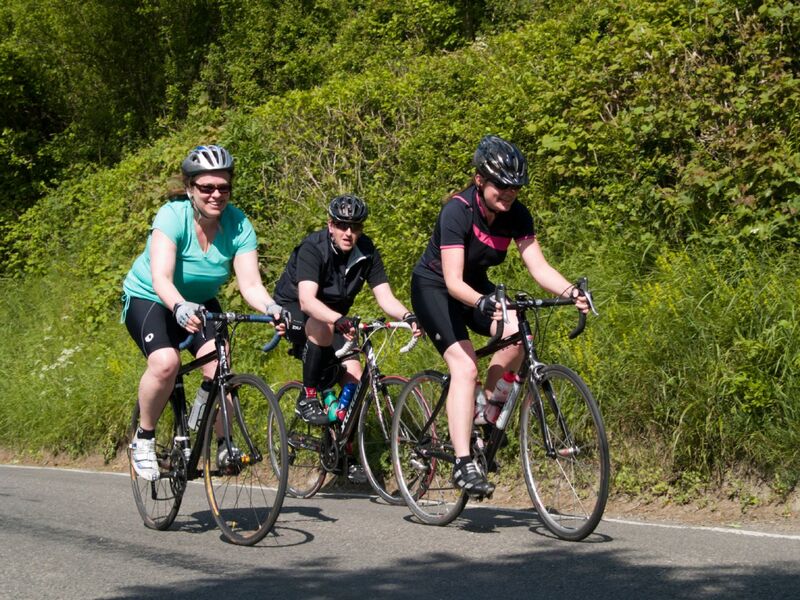 Our experienced guides will be on hand to guide you through the tricky sections to help you progress and improve your bike handling skills. 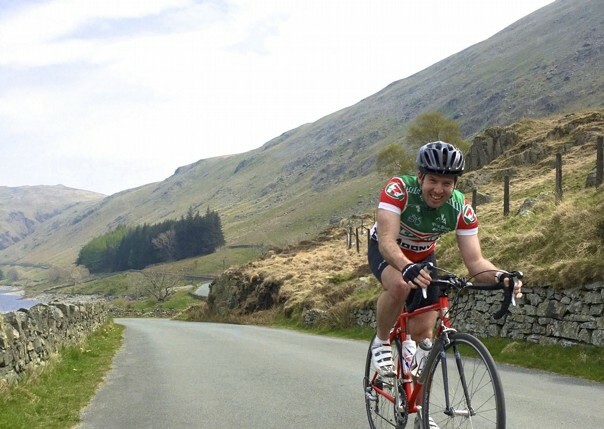 For those wanting something a bit more demanding, we have a range of more challenging road weekends in the Yorkshire Dales, North Wales, Northumberland and the Lake District. 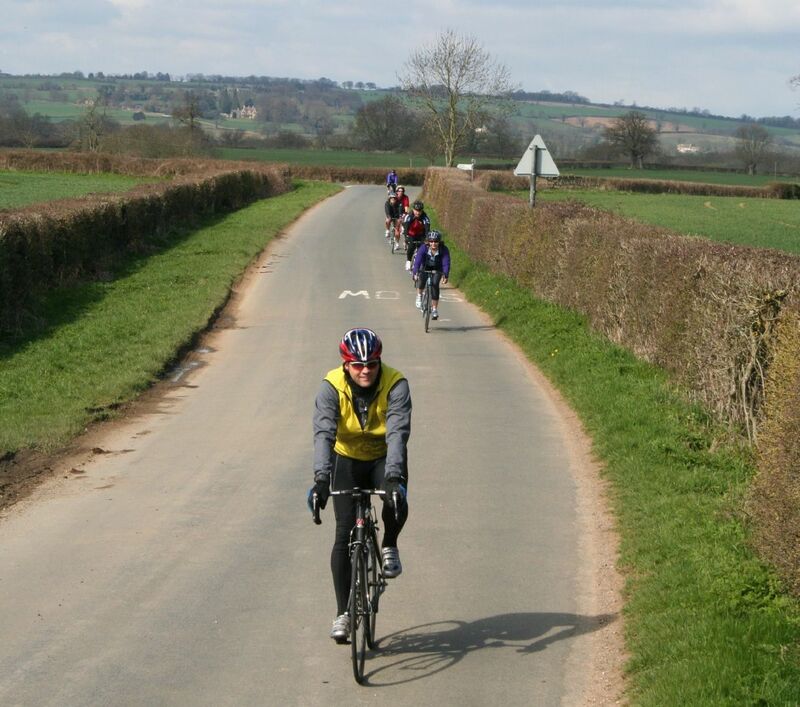 Each of our road weekends are kept specifically small at between 6 to 14 riders enabling us to cater for different fitness and riding experience levels within the group. If you don't have a bike (or simply don't fancy washing it at the end of the weekend! 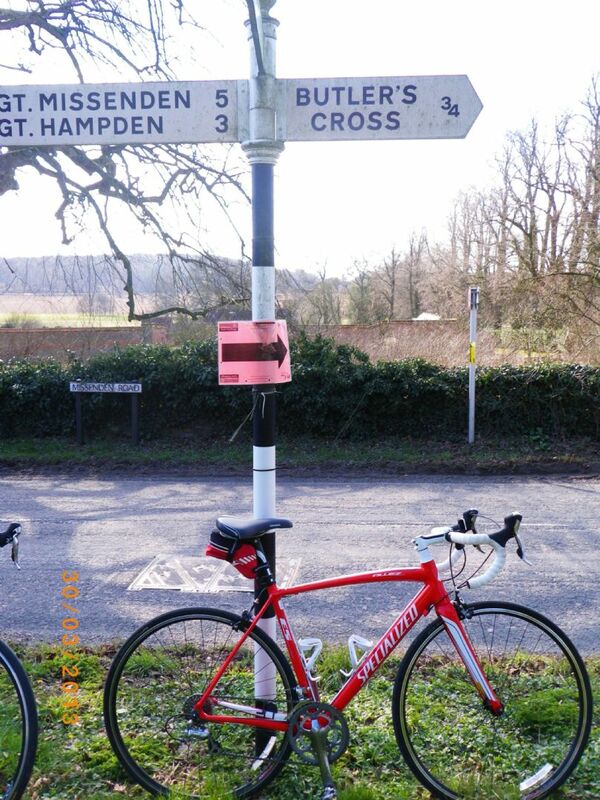 ), then we've got a great selection of bikes for hire. 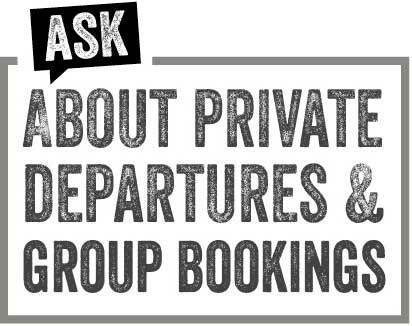 We'll even put on your own special weekend if there is a group of you and our dates just don't fit! Lovely refreshments on route loads to choose from so never went Hungry. Picnic Lunch great spread thanks to Charlie and Ozzie Plenty of choice on offer. Andy was great he knew the area really well and planned our route to perfection, when he could see our group were tiring he changed the route. 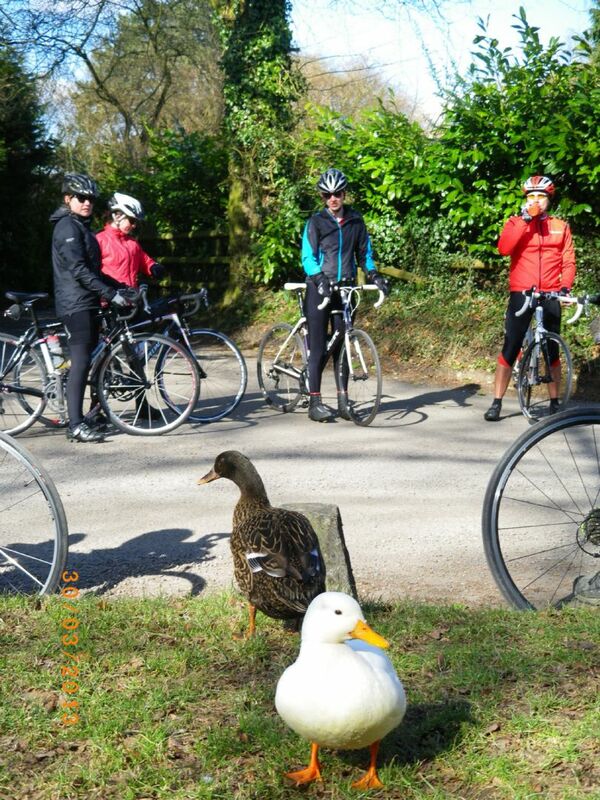 He was very encouragable with our group during the cycling days with extra help from Ozzie and Charlie on route. the back up Transport was always near by helped when required. we had 2 Puntures on that weekend and a few chains came off. They were there to rescue us. We didnt have to worry. Fantastic group of people. Guides very knowledgable, friendly, supportive and good fun. Really enjoyed the weekend. Picnic lunch was fab, absolutely loved the salads. Had every type of snack food possible, and managed to sample most of them. We didn’t go hungry. Our guide Andy was very good. He adjusted the routes based on how we were feeling and our energy levels. He encouraged and pushed us but let us go at our own pace. All the guides were great, friendly, knowledgable, helpful and looked after us well. Thanks to Ozzie for changing my flat tyre. Really like the idea of having everything planned out for you so you don’t have to think. You also know you are well looked after. I now know what I've been missing! I had a great time and the trip certainly lived up to expectations and rekindled my love for road cycling after a 20 year break. Thoroughly enjoyed both days thanks to the guidance and encouragement from the guides. Excellent customer service from Skedaddle and I appreciated the phone call just before the trip to check everything was OK. Everything was well organised and we had a great weekend! The trip ticked my main two boxes which were to overcome my fear of riding on the road and to learn to ride a road bike. 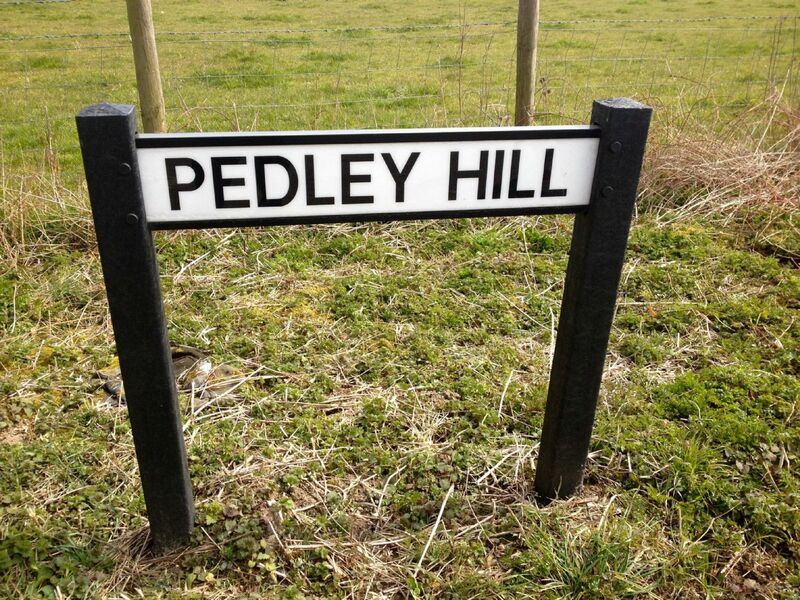 I met a great group of people, got lots of exercise, and saw some wonderful countryside. Both days I felt a real sense of achievement. Andy and the other guides were brilliant, lots of fun and really well organised. The guides were excellent and really took care of the group. Andy was a great leader, he gave out the information clearly and it was nice to have someone who really knew the area. 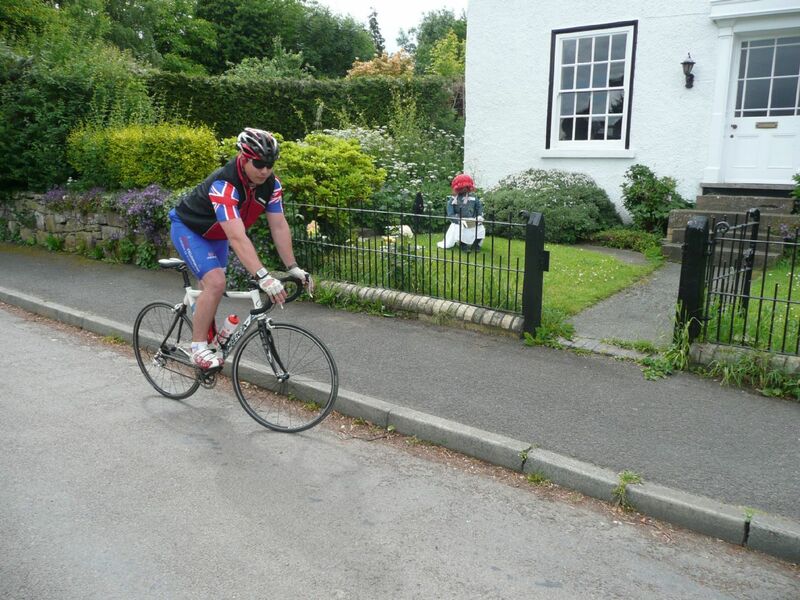 The route was lovely and well organised! 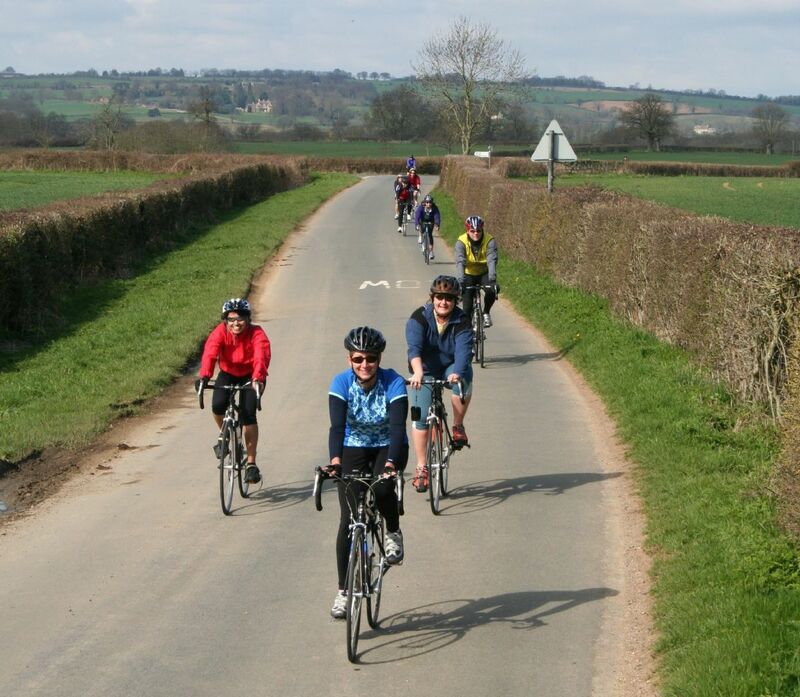 Hannah (our other guide) was very enthusiastic and helpful, providing useful tips to us ‘less experienced’ cyclists. 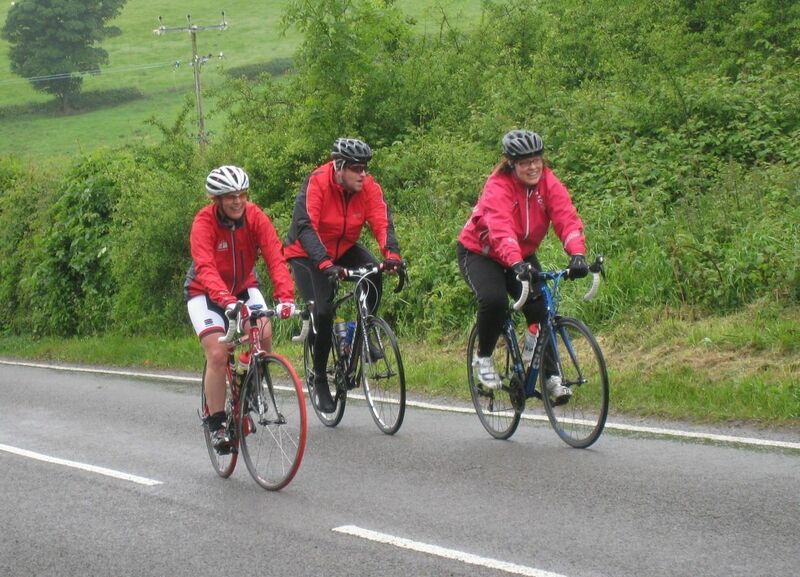 It was great to have a woman supporting the ride. I have been recommending Skedaddle since I went on a trip to Sardinia last summer – and I will continue to sing your praises! It was a great experience and really well executed – great attention to detail! Both Hannah and Alan were excellent, they were both really helpful and offered helpful advice. The snacks on our stops were plentiful, and my dietary requirements were really well catered for too. The guides Ann and Andy were brilliant and made me feel very competent. I will certainly look forward to the next one. All queries were answered quickly and politely. Good customer service. 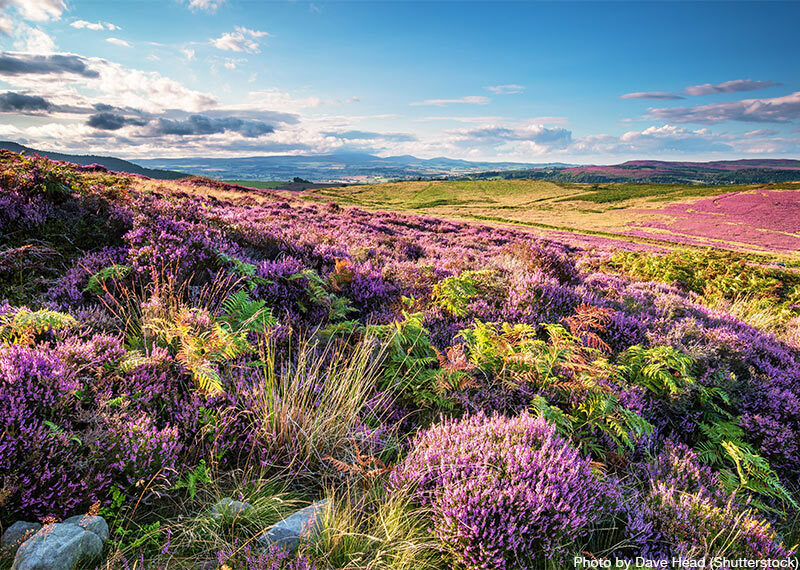 The post Northumberland in the spotlight this summer appeared first on Skedaddle Blog.